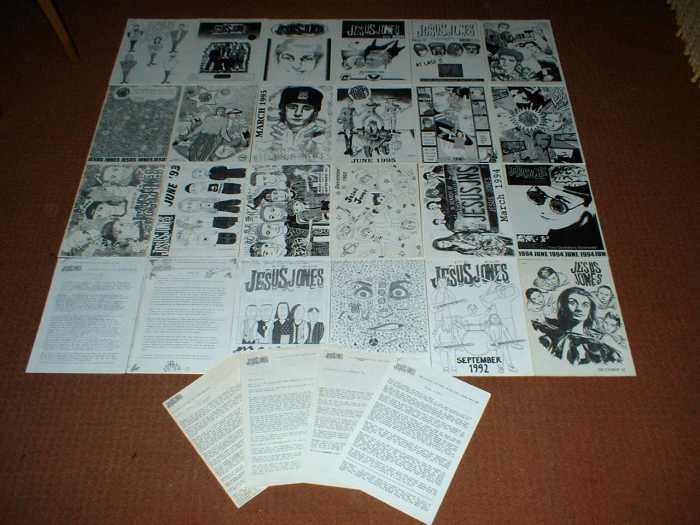 There were two fanzines/information sheets that I know of in the UK. One was the official version issued from April 1990 until September 1997 spanning 29 issues. 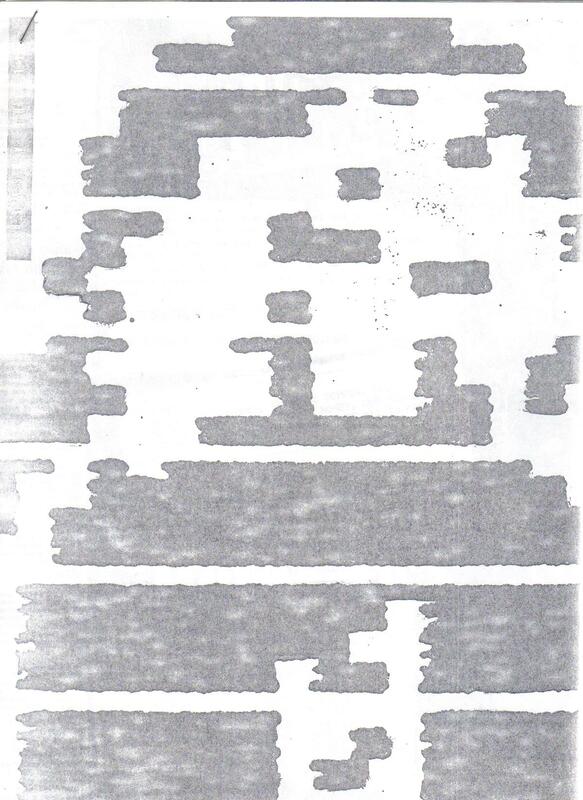 The other was called All The Answers put together by Richard Daly and Richard Perry. This could be purchased from the guys themselves or by mail order, four issues a year. There were eleven issues. I have four issues. This is the official Newsletter. It started off as an information sheet. I've only displayed the ones that began with nice covers supplied by some very artistic fans. 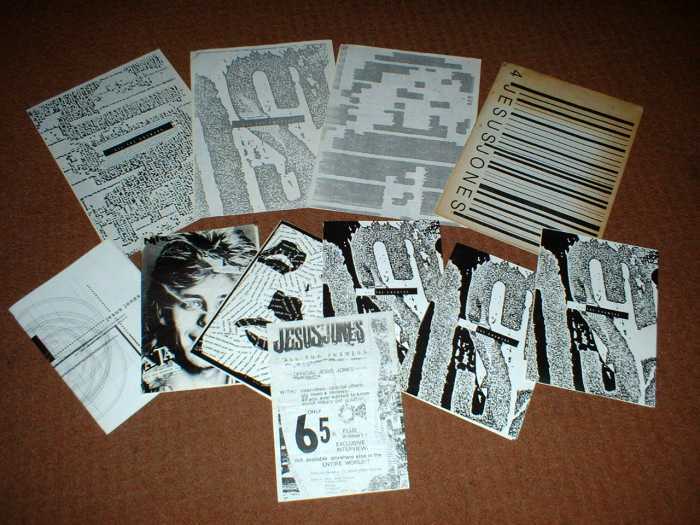 They contain loads of information about the band, tour diaries, questionnaires etc. Underneath is a photo of the whole set (Thanks to hitm4n for the photo). This is All The Answers. The seven here (1-3 courtesy of Wayne Stimson) can be downloaded to read and they are really worth it. They contain similar items to the official versions with some of the author's extremely funny personal humour chucked in for good measure. Underneath is a photo of the whole set minus issue 11 (Thanks to hitm4n for the photo). These music books contain the chords etc for all the songs on the respective albums.